If turn key, done up like it should be is what you are looking for, shop no further! Brand new appliances with extended warranty, mindful custom built ins, unique “wink” lighting technology, refinished hardwood flooring, Levolor black out blinds, & gorgeous renovated bathrooms are what you will find here. The main floor offers a front flex room, well-designed laundry room, 2 pc bath, living room with a centred fireplace, dining room with sliding glass doors to the back deck, & kitchen with new SS appliances, induction stove, wrapped counters, raised eating bar, & corner pantry. Spacious master retreat has a walk-in closet with built ins, 4 pc en suite that has an oversized soaker tub, glass surround shower, granite counters, & gorgeous subway tiling. 2 additional bedrooms, 4 pc bathroom, & linen closet complete the upper floor. Fully finished basement entertains a beautiful wall unit, family room, built in speakers, 4th bedroom, & 4 pc bathroom with in floor heating. Mature trees & fruit shrubs, 2-tiered deck, shed, & hot tub make the back yard optimal for entertaining! 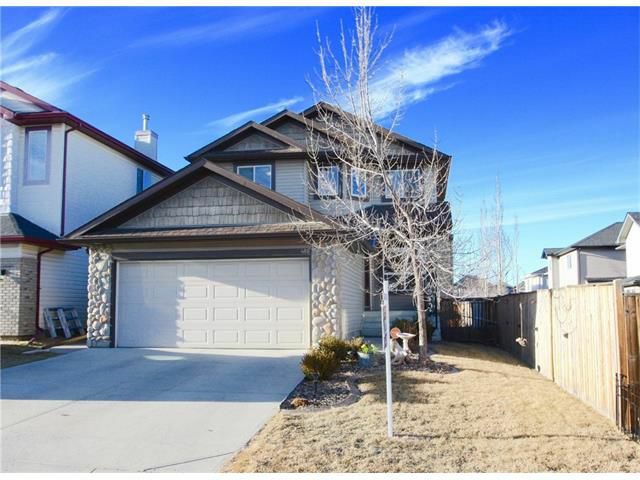 This home is situated in a quiet cul-de-sac, steps from a local playground & is walking distance to schools & amenities.